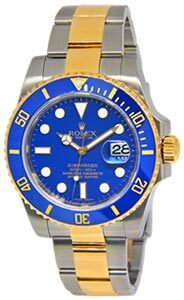 Pristine preowned mens Rolex Deepsea Sea-Dweller “James Cameron” in stainless steel features D-blue dial. Comes with its box and papers (dated October 2017). Fits up to 7.5 inch wrist.